Fnac and Darty: The uniqueness of these two iconic banners and the similarities shared by them called for their merger. These two historic brands, both with strong characters, share a culture of unrivaled service, an image dear to the hearts of the French nation, a taste for innovation, a powerful retail network, and a deliberately omnichannel and international presence. Both needed to gain a considerable advantage over the international pure-player competition, which is increasingly on the offensive. Last but not least, both presented astounding complementarities, in terms of commercial offers, geographic deployment, expertise and know-how. And now they are united. Fnac Darty is a group with global influence, for two banners which maintain their own identities – Fnac as the premiere ambassador in entertainment and Darty as the leader in household appliances. A dynamic for innovation and a strategic vision also play a key part. 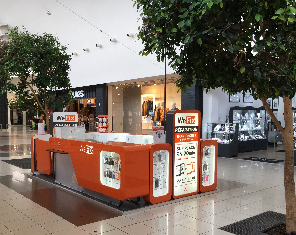 In response to the changing retail environment in the digital era, Fnac Darty intends to offer its customers the best omnichannel experience in Europe. Since the two retailers merged in summer 2016, a great deal has already been achieved to make this vision a reality. Rapid progress has been made in the implementation of promising synergies between the two brands, which will be achieved by the end of 2018. 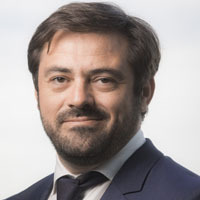 The commercial aspect of these synergies, including the opening of the Darty shop-in-shops in Fnac stores and vice versa, reflects the Group’s consolidation. We intend to go even further to secure Groupe Fnac Darty’s position as a European retail champion for the long term. In December 2017, we announced our new Confidence+ strategic plan. The aim of this plan is to establish Fnac Darty as the leading services platform in Europe – a powerful, innovative, open platform which is enjoying faster growth than its markets. 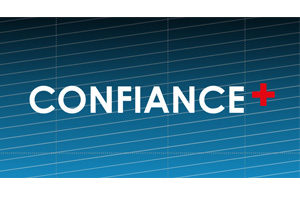 Confidence+ places customers, their new demands and their evolving habits at the heart of the Group’s strategic decisions. We want to offer our public a unique omnichannel purchasing experience, combining the advantages of proximity and digital technology, driven by excellence in advice and services throughout the purchasing experience. To this end, we will continue to extend our store network and develop new formats, while increasingly investing in our digital capacities. We will continue to strive to enhance and diversify our offer, and focus on the excellence of premium services, based on our belief that the digital revolution is now reliant mainly on service. 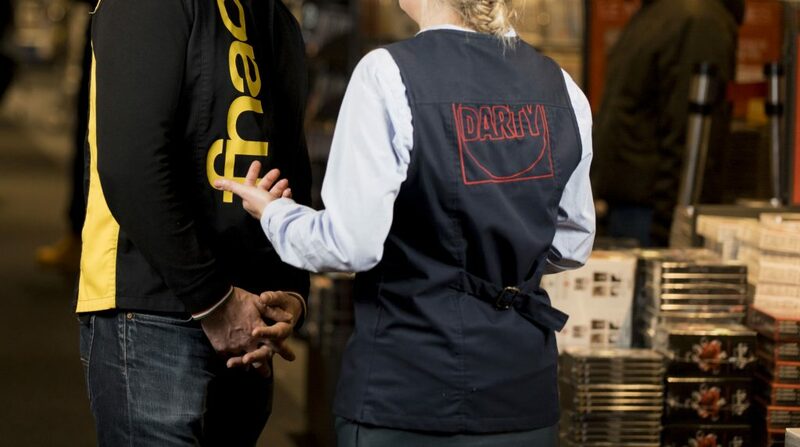 We also believe in a world where we can become stronger by forging alliances which create value: through Confidence+, Fnac Darty is developing a rich ecosystem of partnerships – in terms of purchasing, services, our logistics and our offer, to always best meet our customers’ demands. Finally, in today’s digital environment, humans have become a luxury: the expertise, commitment and passion of the Group’s 25,000 employees across the world constitute our main asset and our differentiating factor, enabling us to build the commercial landscape of the future. For us, there is no greater reward than the confidence of all those who believe in our model – partners, employees, customers and members. Thank you for inventing the future with us.